Author: Chaffetz, David Set In . . . Shortly before the Soviet invasion of Afghanistan, David Chaffetz slipped from the protection of Western culture and immersed himself in the customs, fears, and hopes of the Afghan people, setting out by car and on horseback for a long journey through the northwestern quarter of the country. 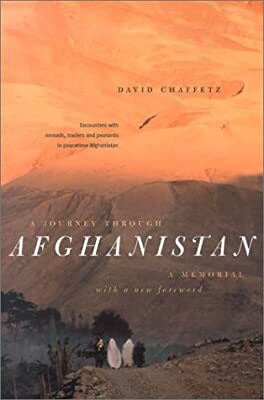 A Journey through Afghanistan is the story, told in vivid, descriptive prose, of his experience—an account that reveals more about the Afghan people themselves than most books written either before or since.